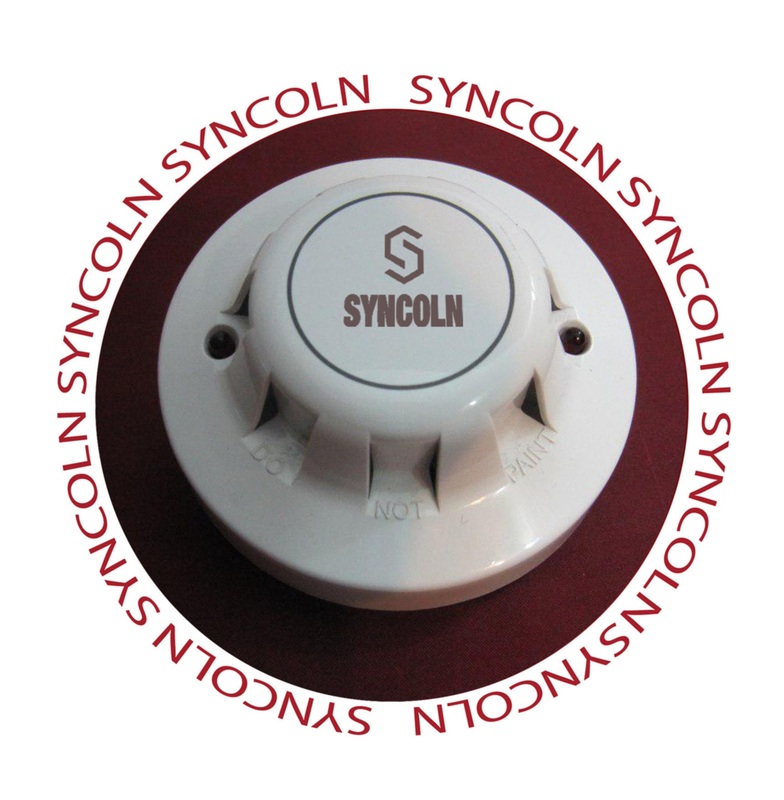 The Syncoln Optical Smoke Detector works using the light scatter principle and is ideal for applications where slow-burning or smouldering fires are likely. Responds well to slow-burning, smouldering fires. Well suited for bedrooms and escape routes.